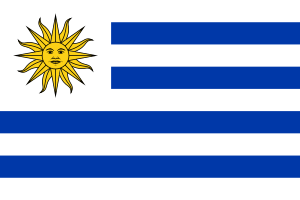 CX 26 SODRE, also known as Radio Uruguay 1050 AM, is a state-owned Uruguayan Spanish-language AM radio station that broadcasts from Montevideo. Its programs include news and music. Other stations belonging to the same state corporation are CX 6 (Clásica), CX 38 (Emisora del Sur), and CXD 246 (Babel).